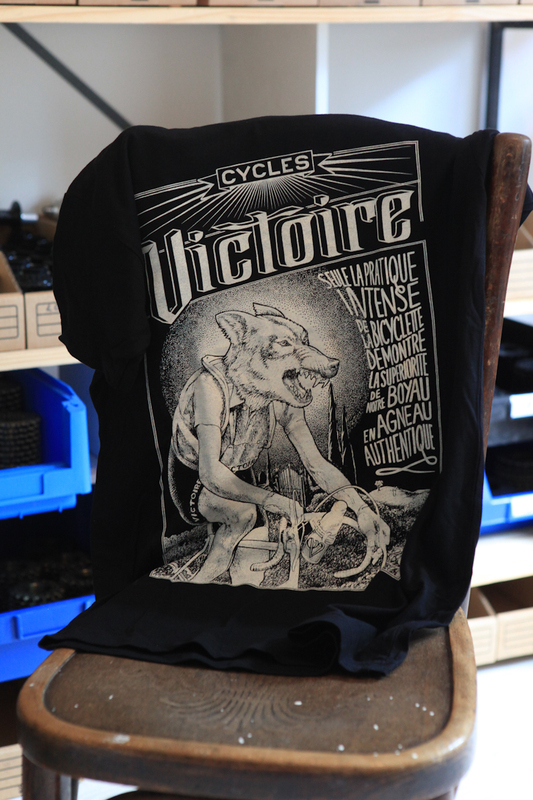 Our good friends at Victoire Cycles just released a new set of t-shirts! The new designs look great. We have worn t-shirts from Victoire in the past and they are always super soft and fit very well. Check out the full gallery and grab yours here.